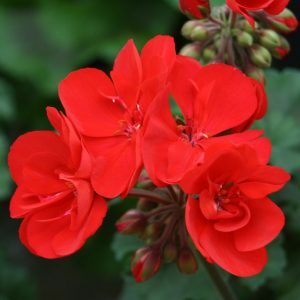 A semi double rich, deep red flower over very dark green leaves with a darker zone in them. 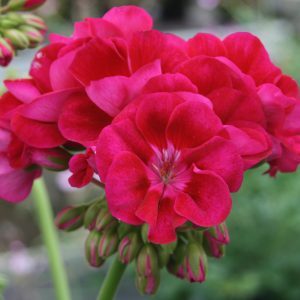 As seen on Gardeners world, this is such a rich dark red flower over dark green foliage it is so eye catching. 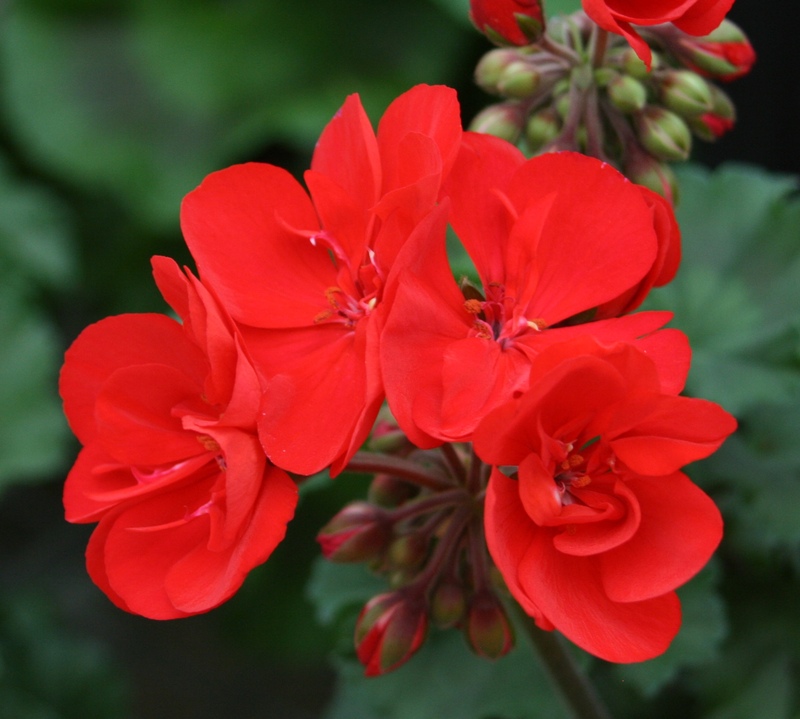 It is very popular here on the nursery with our customers and staff alike. 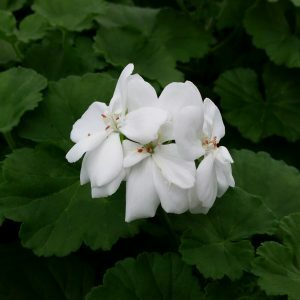 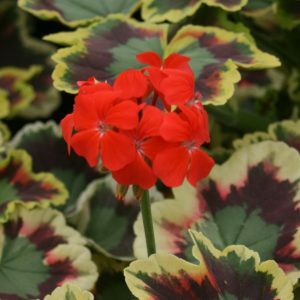 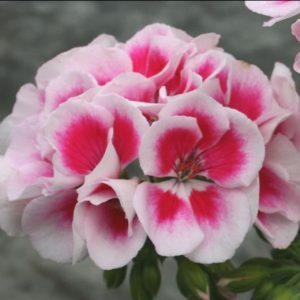 Makes a fantastic display planted as a block of colour on its own or mixes in beautifully with an array of colours we like it planted with a hot pink flowered Pelargonium such as “Marena”. 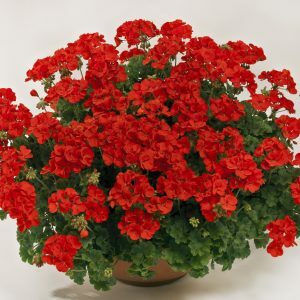 If you want to match a trailing Pelargonium with it we always choose “Happy Face Dark Red” they are almost identical.